Kansas City, MO is the No. 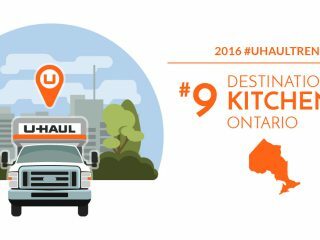 9 U-Haul U.S. Destination City for 2016, once again attracting a large volume of U-Haul trucks to its doorstep, according to the latest U-Haul migration trends report. 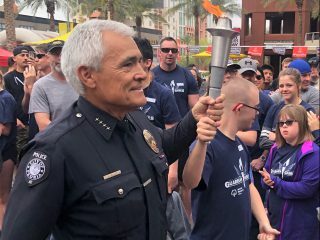 The City of Fountains witnessed a 4.3 percent drop in annual arrivals but still managed to replicate its 2015 ranking. 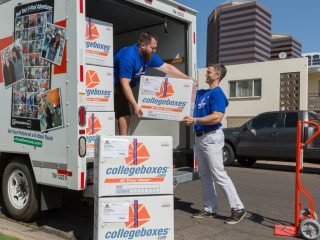 U-Haul Destination Cities are ranked according to the total number of arriving one-way U-Haul truck rentals to a city in the past calendar year. Destination Cities do not account for departing traffic and thus do not necessarily reflect growth like U-Haul Growth Cities. Destination Cities reflect the volume and regularity of do-it-yourself movers coming into a community. 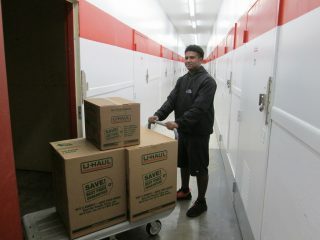 U-Haul has four Company-owned stores and 19 independent neighborhood dealers within the city limits. 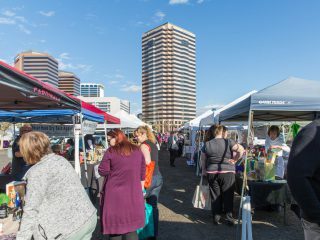 There are many more locations to fulfill the needs of suburbs outside Kansas City. 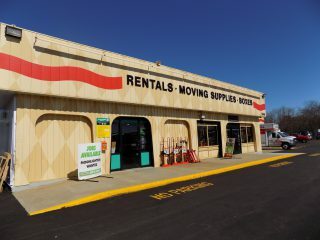 Find U-Haul truck and trailer sharing locations in Kansas City at uhaul.com/locations. 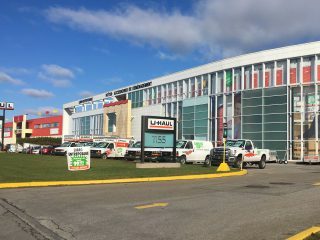 Kansas City is home to the U-Haul Fulfillment Center, the prime distribution warehouse for moving supplies and consumer products. Since Kansas City enjoys a centralized U.S. location, orders placed before 10 a.m. are delivered across the U.S. and Canada in one day. 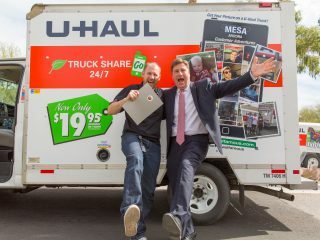 U-Haul is the authority on migration trends thanks to its expansive network that blankets 50 states and 10 Canadian provinces. The geographical coverage from more than 21,000 U-Haul locations provides a comprehensive overview of where people are moving like no one else in the industry. Migration trends data is compiled from more than 1.7 million one-way U-Haul truck rental transactions that occur annually. Follow the Top 10 U.S. Destination Cities daily countdown through May 26 on Twitter @uhaul. View all migration trends reports, including the U-Haul 2016 U.S. Growth Cities and Growth States, at myuhaulstory.com.